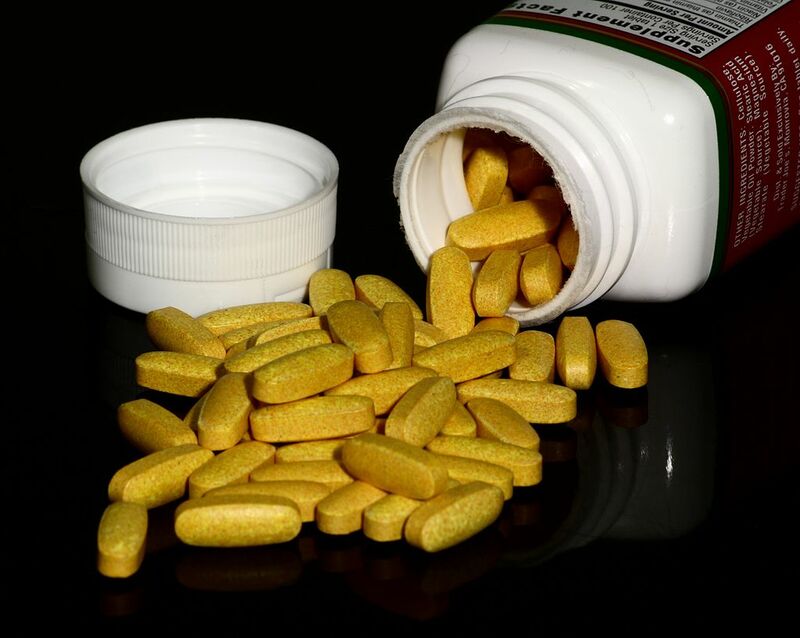 1) Read and print this: Don’t Take Your Vitamins | FiveThirtyEight. 2) Talk to your doctor. Discuss this article. Then decide. I’ve seen a number of articles like the one in FiveThirtyEight saying one shouldn’t take vitamins. Others treat them like chicken soup, saying: they can’t hurt. Regardless, if you are putting anything that is not food into your body on a daily basis, it only makes sense to talk to your doctor.